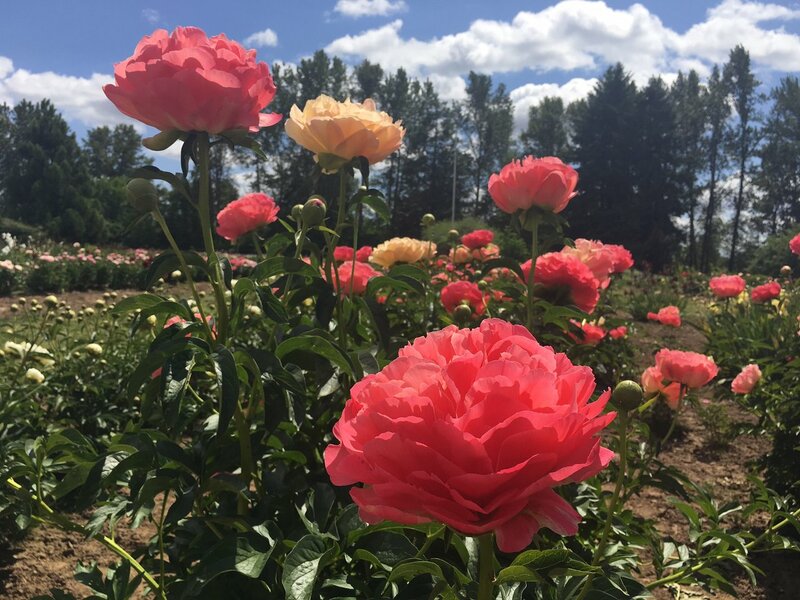 As the excitement for spring grows, so does the enthusiasm for the arrival of the annual flower fests and opportunities to see the sights of the Willamette Valley. From rich roses to hardy hostas, many local growers not only showcase their plants for sale but have also created awe-inspiring events and display gardens that draw visitors from far and wide. For more than 30 years the family-owned Wooden Shoe Farm has opened their fields to the public. And each spring the festival has grown exponentially. 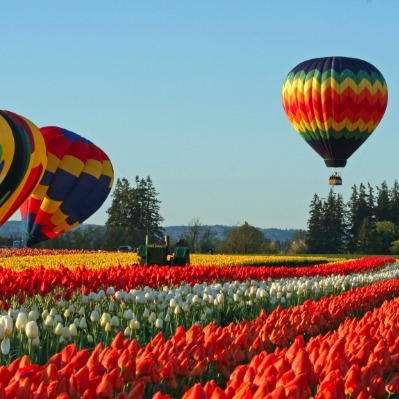 Now you can stroll through 40 acres of beautiful fields of tulips, take in breathtaking views of Mt. Hood and have tons of fun for the entire family, which includes your dogs on leashes! Take home a piece of Durant Vineyards history when you make your own unique succulent garden from the trunks of our 46 year old Bishop pinot noir vines. In this workshop, you will use a beautiful twisted piece of pinot noir trunk and carve out spaces to plant hardy succulents and mosses. With over 300 wildflower species on display and live music all day you will definitely take time to stop and smell the flowers. Besides being a fun community event, this festival is a fundraiser for Mount Pisgah Arboretum. Your donations, food purchases, and shopping at booths support our work in habitat restoration and environmental education. Check out the beautiful floats in the parade in Keizer and then join on-lookers in the Display Gardens on the farm for more food and fun all weekend long. Don't miss the largest Dahlia display put on by one grower in the U.S.! View over 400 floral arrangements of dahlias and over 15,000 cut dahlia blooms on display, floral arranging demonstrations and talk on dahlia culture. Brooks Each May and early June our Brooks Gardens farm is alive with peony blossoms, bringing welcome smiles to visitors. 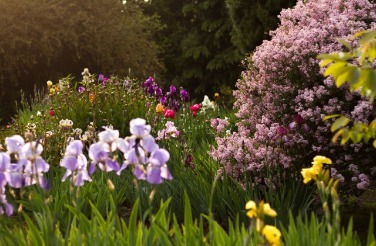 We invite you to plan an outing to visit this spring to see the peony fields and iris gardens. At the farm, we sell cut flowers, potted peonies and take orders for bare root peonies to plant in the fall. Tours begin promptly at 10:00am and last about an hour. Specialty cut flowers are where our hearts lie for the Pollinate Boys. 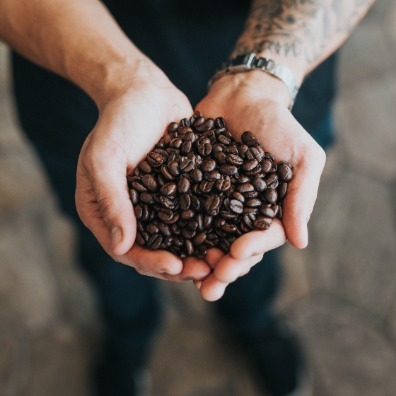 They put extra love into hand growing healthy, seasonal blooms by using farming practices that are gentle on the environment and skipping the toxic chemicals. 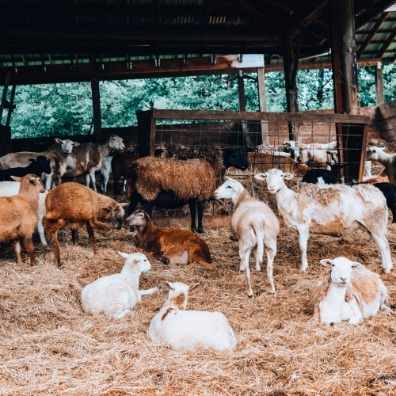 Meet the Boys and take a tour this spring or summer to learn about sustainable growing practices. Looking to see at the Willamette Valley at a different angle? 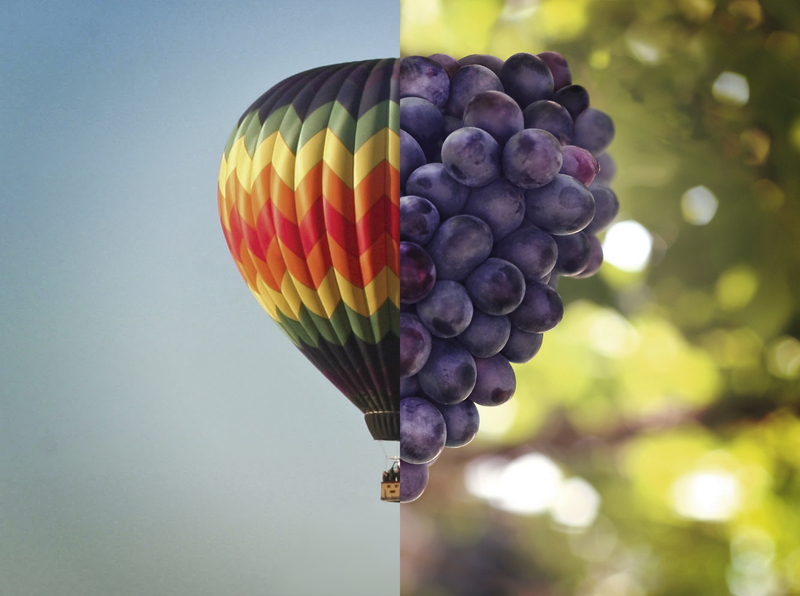 Rise above the verdant Oregon Wine Country in a hot air balloon for breathtaking views of farms, fields and vineyards and enjoy a flight of signature pinot back on the ground. This free event in Albany features dusk launches with glowing balloons, arts & crafts, food & beer, garden views, music and much more. 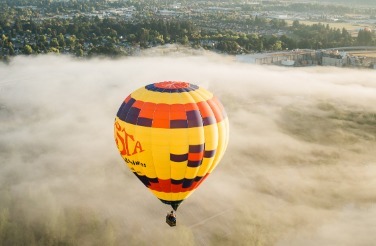 For ongoing awe-inspiring views of the valley, lift off with Vista Balloon Adventures or Willamette Valley Balloons. Thrill seekers can also get airborne with Skydive Oregon, offering high adrenaline tandem jumps. Explore more wine country trip ideas. 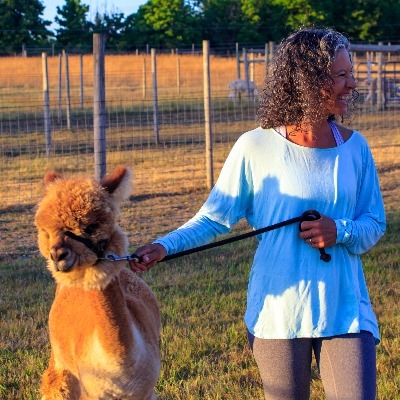 MOVE OVER GOATS, ALPACA YOGA IS TOTALLY A THING!